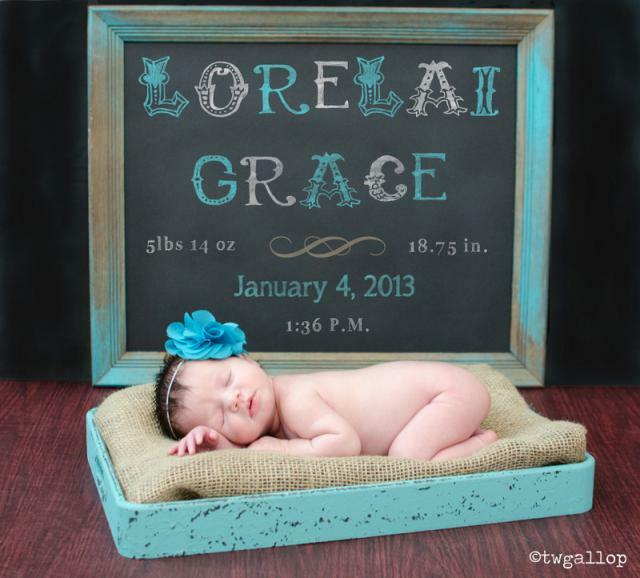 This past weekend I decided to attempt to take Lorelai’s newborn photos. I received a mini studio set for Christmas and Nate convinced me to try it out since we weren’t getting good natural light (think lots of rain). We have a few more to take (her with her brother and, hopefully, a family portrait), but here are the photos I was able to get of her so far. She was just plum worn out after the photos we got, so we called it a day. Fingers crossed that we get to finish and get Cayden’s four year photos taken this weekend. Click this picture to see the other pictures. Tami, you are sooo a pro !! Absolutely, beautiful ..can’t stop looking at the images..
Love the updates about your daughter and the photos of Cayden. Lucky children. And blessed parents.